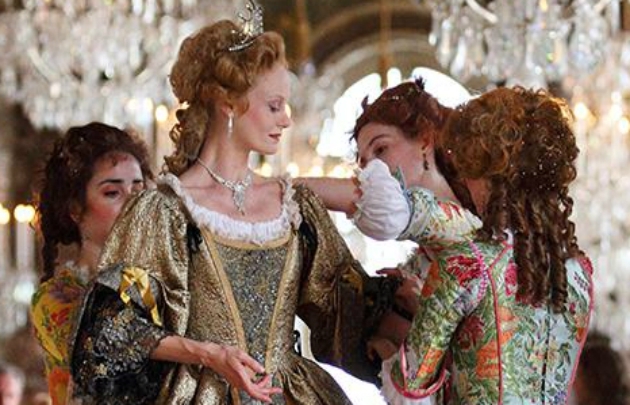 The summer programme at the Versailles Estate is packed with great events! Festive entertainment, music and exceptional evening events are happening all summer, and right up to 31st October 2017. Visitors can attend the ‘Musical Fountains Show’, the ‘Fountains Night Show’… , discover the ‘Royal Voices’ or take part in a Masked Ball … All the details on not-to-be-missed festivities, with a cheap accommodation in Paris, on BVJ PARIS HOSTEL, with a direct acces to Versailles ! Rate: €9,5. Reduced rate: €8. Free for children aged under 6. At dusk, the Fountains Night Show unveils the charm of the gardens of Versailles … Lighting and stage effects artists, musicians and a group of fireworks experts, the ‘Groupe F’, create a stunning ephemeral itinerary of visual, sound and aquatic installations with a fireworks finale under the starry sky of the Versailles Estate, to the sound of baroque music. Itinerary: from 8.30pm to 11.05pm. Just before The Fountains Night Show, dancers from the company L’Eventail and musicians from Les Folies Françoises invite visitors to accompany them from the Royal Apartments to the famous Hall of Mirrors. A circuit punctuated with theatre sketches portraying the customs and habits of the court in the 17th century. Rate: €24. Reduced rate: €21. Free for children aged under 6. Serenade + Grandes Eaux Nocturnes: €42. Reduced rate: €35. Free for children aged under 6. New: Serenade + Grandes Eaux Musicales: €28. Reduced rate: €24. Free for children aged under 6. 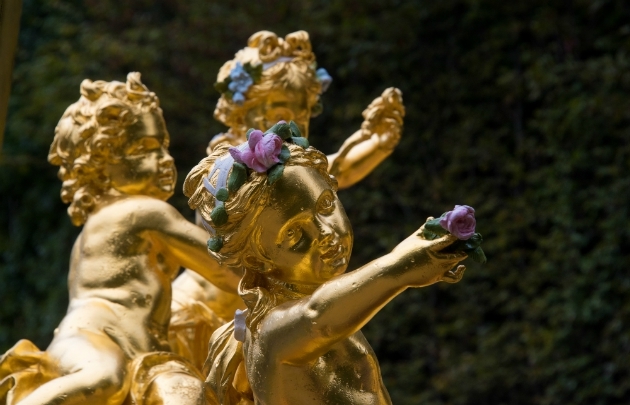 Till the 31st october, the Musical Gardens event invites visitors to discover preserved areas of the Versailles Estate, with its French-style formal garden designed by the landscape architect André Le Nôtre. A chance to discover groves and other features: sculpture, architecture, fountains … on a musical promenade. Rate: €8,5. Reduce rate: €7,5. Free for children aged under 6. Remind to reserve a cheap accommodation in Paris city center as soon as possible, on the first, the most central and the most Parisian Youth Hostels in Paris, managed by the 1st non-profit youth hostelling organisation in Paris, to get a cheap bed + a free early french breakfast on stunning location ! HOSTEL – BVJ OPERA-MONTMARTRE : the first historic Youth Hostel in Paris, a stunning private mansion house of the 18th century, built by the explorer Bougainville, and offered by the Emperor Napoleon to the actress Mlle Mars… located just between Opéra & Montmartre ! HOSTEL – BVJ CHAMPS-ELYSEES MONCEAU : a modern, Parisian and sophisticated Youth Hostel inscribed in the history of Paris, located a min closed to Parc Monceau, Arc de Triomphe and Champs-Elysées Avenue… and nearby the Eiffel Tower !